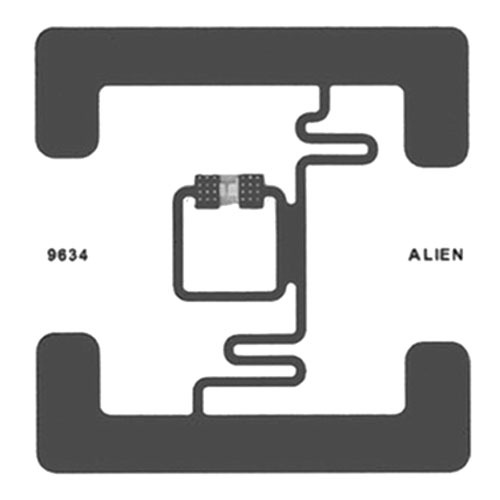 Specie of RFID devices, constitute RFID chip with unique ID at which is written information. Transfering via radio signal to the RFID-reader, defining location of the objects with radiotag. Multifunctional tag, positioned by Confidex as a tag for identification of cargo containers, RTI management, assets and equipment accounting. 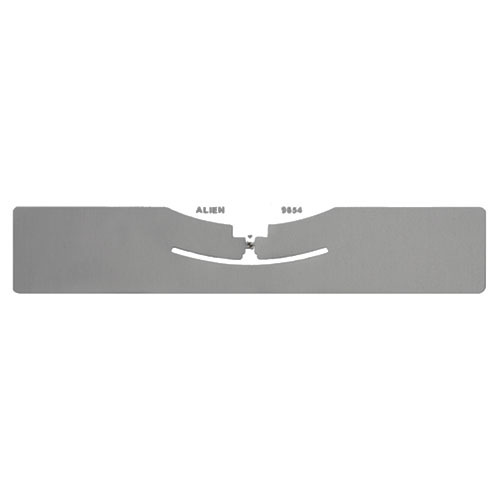 Washable passive RFID tags Confidex Carrier with a frequency range UHF in the form of a sticker on plastic and cardboard surfaces. Used for inventory and control of asset accounting. General purpose radio-tag. It is used for luggage and large objects, including clothing and pharmaceuticals. Adhesive sticker-tag for marking of materials with high dielectric permeability (automotive glass, plastic pallets, reusable containers). 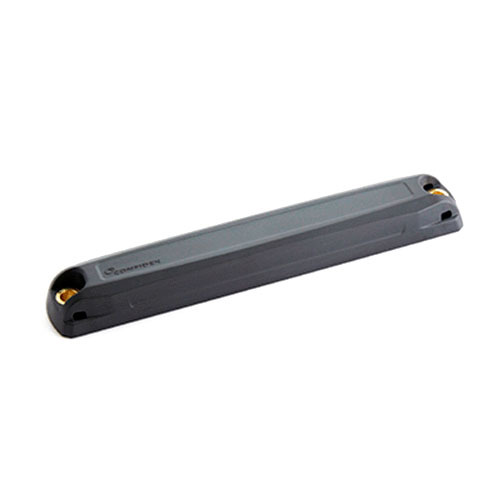 By operation frequency tags are devided into low-frequency (LF), high-frequency (HF), ultra high-frequency (UHF) tags and differentiate by registration and data-reading distance. Cost of RFID tags depends also on class of security. 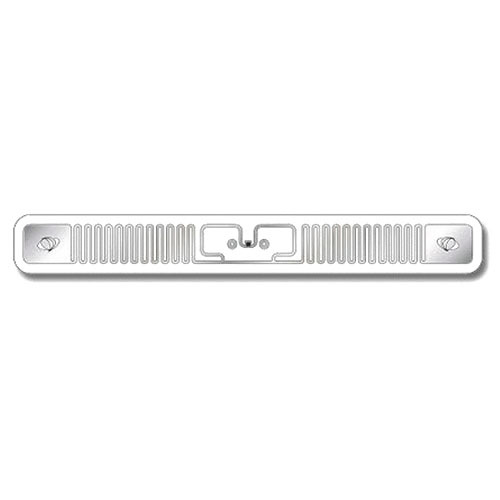 The most expencive are tags IP68, which are used for tagging objects operating in difficult environments.